STRENGTHEN THE WEAK HANDS, MAKE FIRM THE FEEBLE KNEES. let it remind me that I'm held tightly in Yours. let it be only to follow You more closely. may it be safely under a breastplate of righteousness. I'll recall that I'll never be attacked by surprise. knowing that is exactly where You live. Yes Lord, please bless my workout. Full Body HIIT Workout in a supportive Group Setting!! 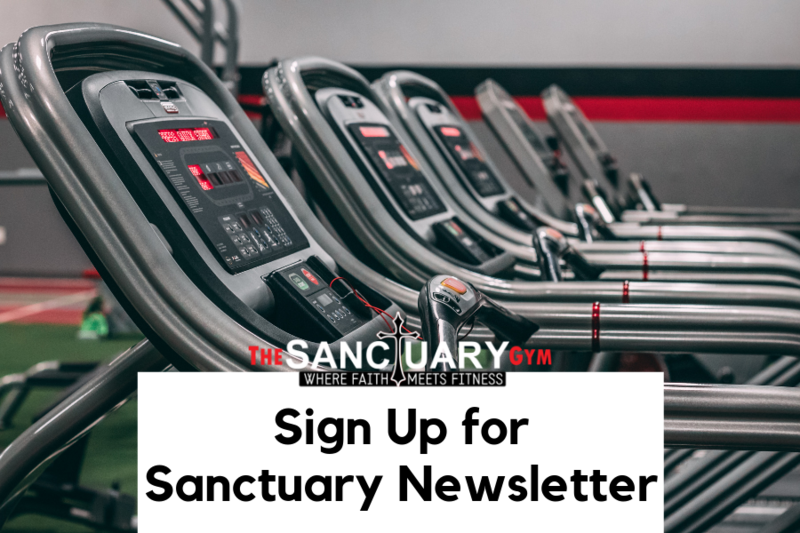 Give the gift of Sanctuary Dollars which can be used for Fit3D Scans, MyZone Chest Straps, Personal Training, T-Shirts and more!! PROUD of our amazing Members and all their HARD WORK! !